Concerts at Christ Church offers beautiful choral and instrumental concerts each year. In 2019 the Parish Choir sang Advent Lessons & Carols. In 2018 we offered a Jazz Concert (organized by the Parish Men’s Group) in our Parish Hall. 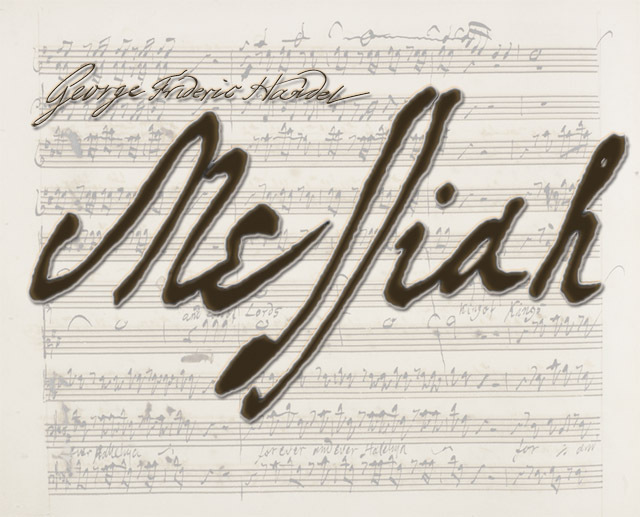 In 2017 the combined choirs of the Huguenot Memorial Church and Christ Church performed Part I of George Frideric Handel’s Messiah, together with seasonal selections by Henry Purcell and Felix Mendelssohn Bartholdy. From time to time we offer our space for outside musicians to perform. Please see this page for information on future concerts. See below for information on our 2017 Messiah Concert. Concerts at Christ Church is led by Jeffrey Hoffman our Music Director, and he is assisted by our Concert Committee who helps plan and organize every concert, including advertising, ticketing, and hospitality. If you are interested in joining the Concert Committee or if you are interested in using our space for a musical performance, please contact Jeffrey Hoffman. Christ Church is blessed with a deep bench of musicians. Are you interested in taking part in our Music Ministry? 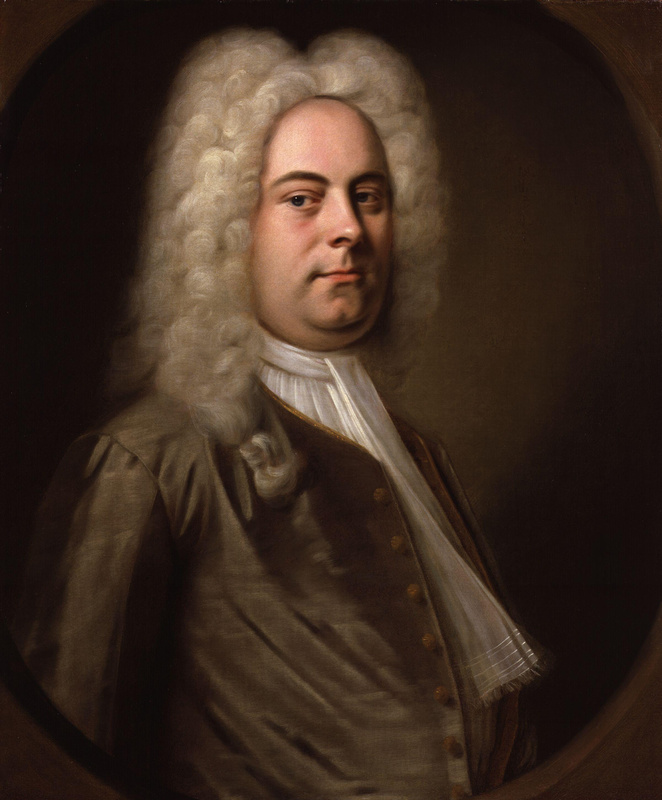 On Sunday, December 10 at 4 pm, the combined choirs of the Huguenot Memorial Church and Christ Church will perform Part I of George Frideric Handel’s Messiah, together with seasonal selections by Henry Purcell and Felix Mendelssohn Bartholdy. In celebration of the 100th birth year of English composer Francis Jackson, distinguished retired organist and Master of the Music at York Minster, we will also feature his Three Advent Carols, Opus 73, which have become seasonal favorites of the Christ Church choir. This concert will feature the professional soloists of the Christ Church and Huguenot Memorial Church choirs, accompanied by the chamber orchestra Sinfonia Celestis, with Jeffrey Hoffman and Kathy Jones, organ; conducted by Jeffrey Hoffman and Kathy Jones. Tickets are $30 each with discounts available for senior citizens and students of any age. Ticket sales only cover a portion of the costs involved in producing these concerts. Concerts at Christ Church relies on the generosity of our contributors to continue to making concerts like this one available to the Pelham Community. To make a donation in support of Concerts at Christ Church, please mail a check to Concerts at Christ Church, 1415 Pelhamdale Avenue, Pelham, NY 10803, or use the convenient Paypal button below to make your donation online.